In the Greek language, joy means “rejoicing in contentment”. Happiness is cool. There isn’t anything wrong with it. Happiness is just based on your circumstances. Joy is based on what’s in your Spirit. Joy is about being content with what you have. It is about knowing that Jesus loves you and He takes care of you. My Pastor said, “When you give your life to Christ, it doesn’t mean it’s going to be rainbows and unicorns.” (Ha! I thought that was funny.) He is right though. We don’t get a “Get out of Jail free” card like in Monopoly because we have Jesus in our hearts. 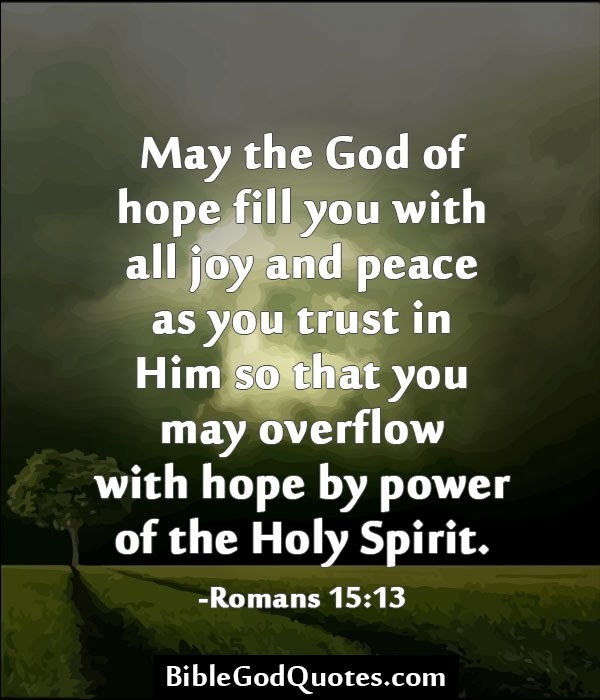 In Isaiah Chapter 40, verse 31 it says this, “but those who hope in the Lord will renew their strength.” In the Hebrew language hope means to twine together and renew means exchange. God is always with us! He wants us to have joy and hope. We might not always have happiness. But that’s ok. In this life, we will experience troubles. Jesus even told us that. Dig into your joy. Be content with what you have. Do you have that joy, joy, joy, joy down in your heart?